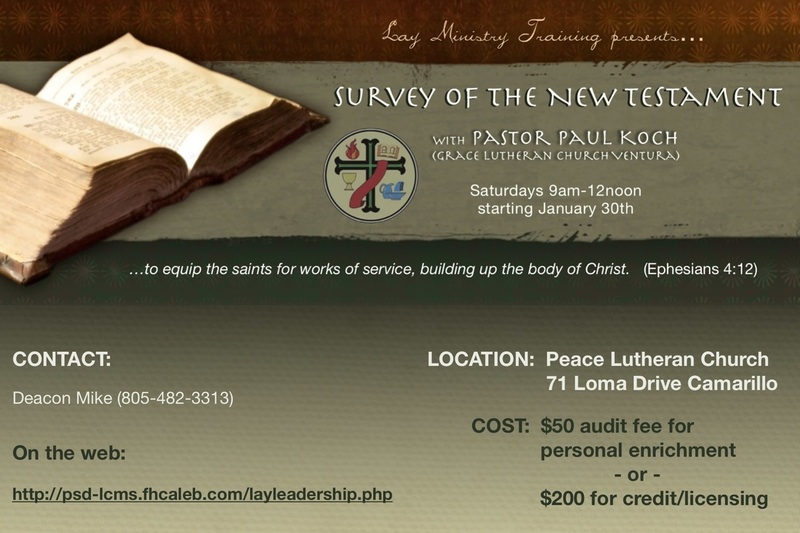 The New Testament survey course runs six consecutive Saturdays from 9am-noon starting January 30th, 2016.. Pastor Paul Koch of Grace Lutheran Church in Ventura is instructor. 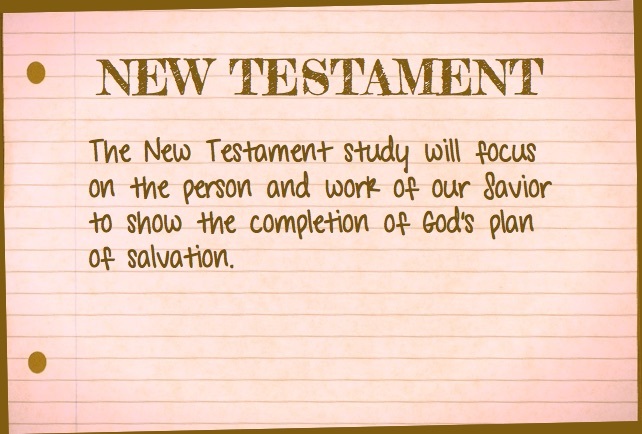 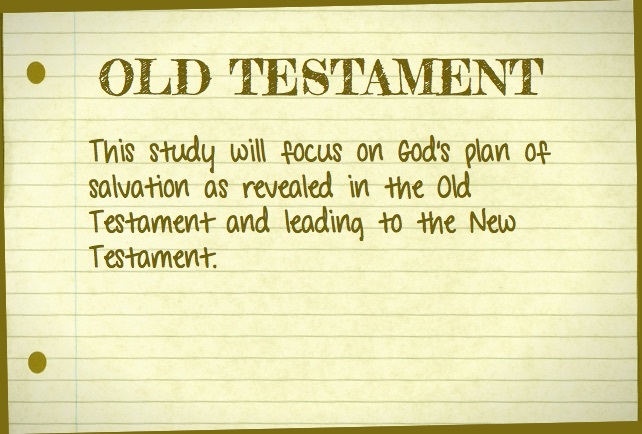 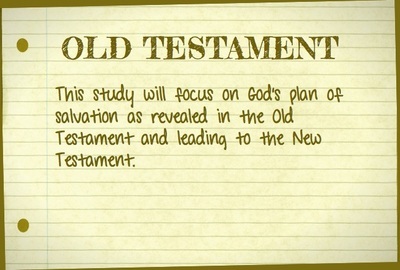 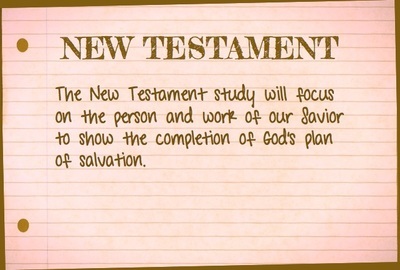 This NT study focuses on the person and work of our Savior to show the completion of God’s plan of salvation. 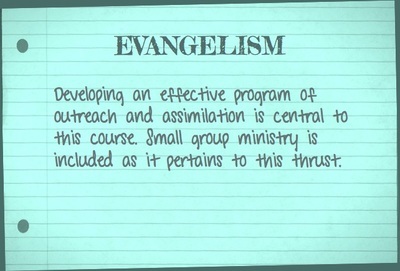 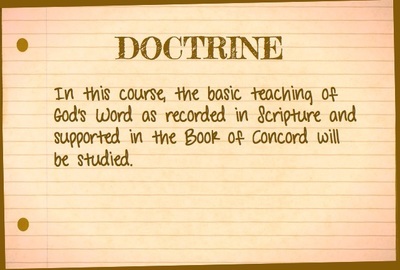 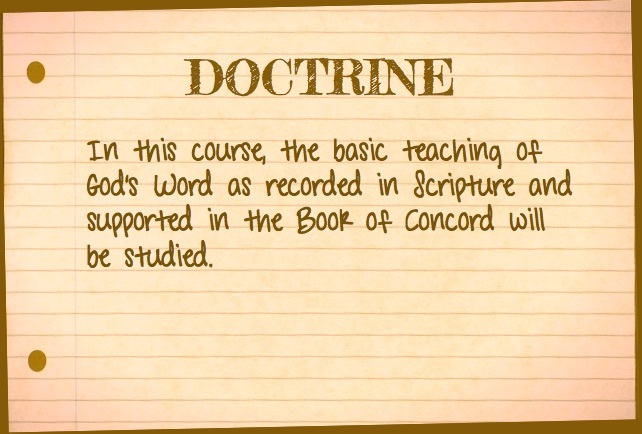 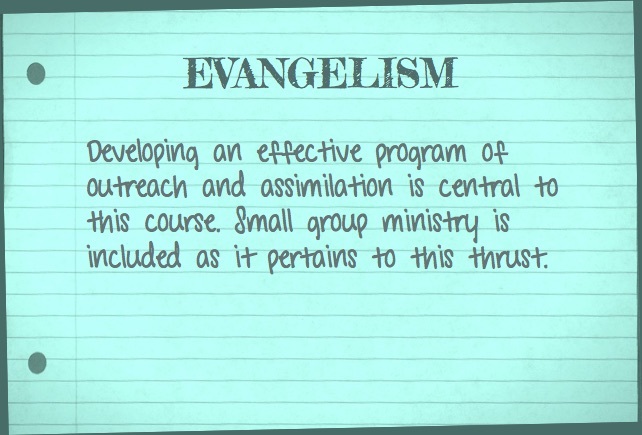 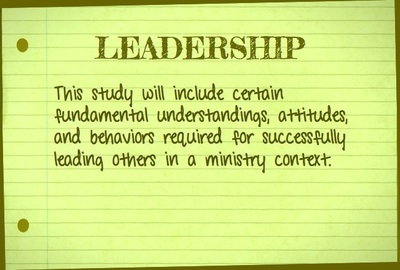 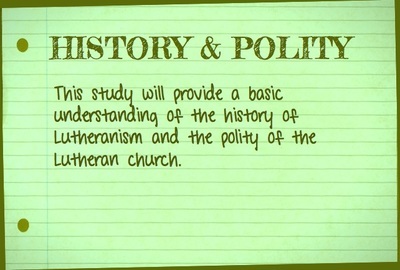 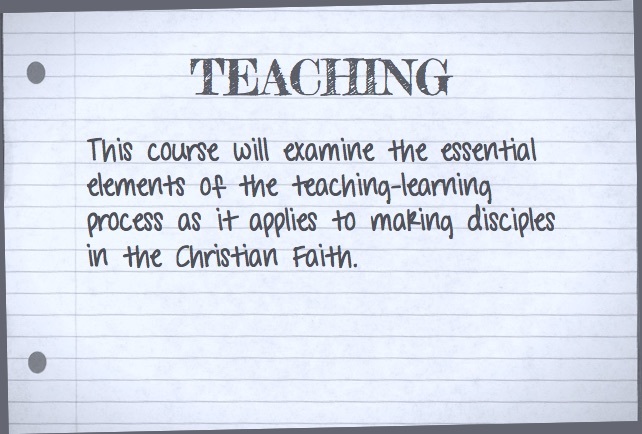 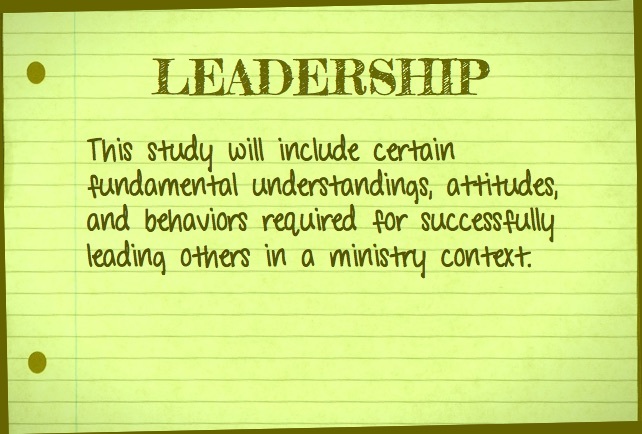 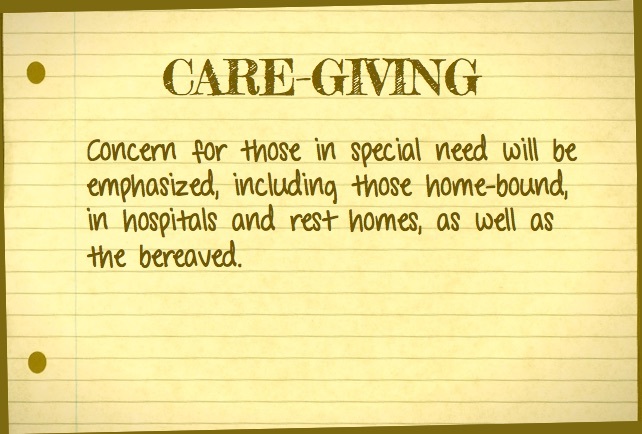 Please note that this linked SYLLABUS may not necessarily reflect Pastor Koch's final version. 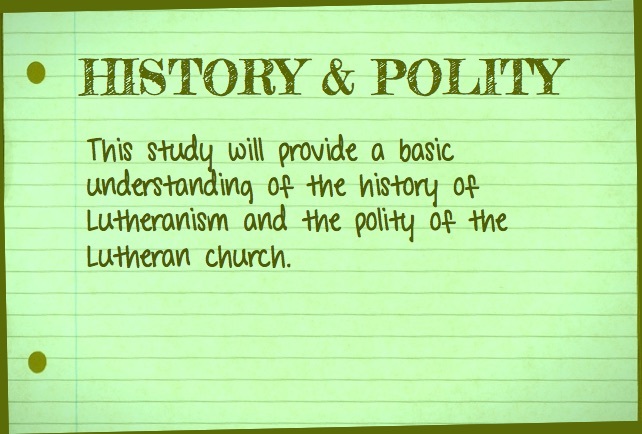 The church is located on the corner of Loma & Las Posas Rd (between Temple & Ponderosa). 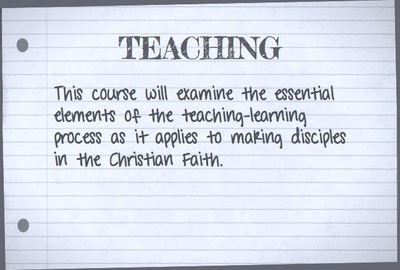 The class meets at 9am in the overflow area of the sanctuary, which can be accessed through the preschool playground. 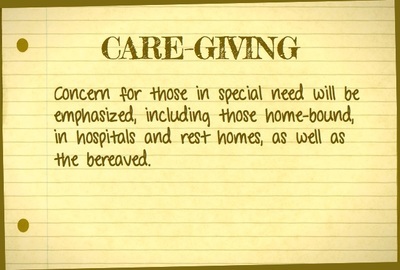 Students are invited to participate in sharing snacks each week.